Award-winning jewelry designer, Glenn Bradford, creates jewelry with a deeper meaning. He is a storyteller at heart. 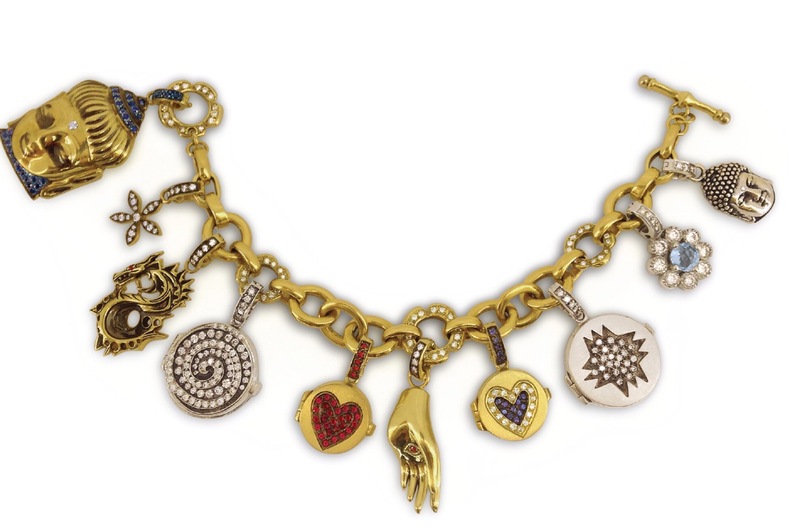 Each of his detachable spiritual charms tells a unique story with their personal inspirations. Whether you sprinkle yourself with his award-winning "Diamond Dust", wear your Zen with one of Glenn's award-winning Buddha designs, or delve into the healing qualities behind one of his magical gemstone designs, you can mix and match these hinged bale detachable charms to tell your own personal and evolving story. Add them onto one of our handmade bracelets or necklaces, or yours.